A special Shout Out to Craig Newmark Philanthropies owner of Craig’s List who matched every donation made to our Timberwolf Design Den. 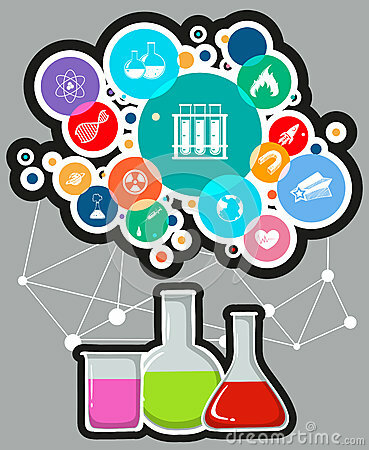 Thursday, January 25 – Science and Technology Night 6:30 pm – Third through Sixth Grades. Visit the classrooms for special activities and visit the auditorium to view the science projects. All projects stay until the end of Friday, January 26. Starting at 6:00 pm come visit the beginnings of our Makerspace “the Timberwolf Design Den” in room 703. To make a tax deductible donation click the following link Timberwolf Design Den. Friday, January 26 is Disney Day. Student Council would like everyone to show their Disney spirit! Wear your favorite Disney tee-shirt or headband. No costumes or props, please! Students who are English Learners will soon be taking the ELPAC the new assessment. Click here for more information ELPAC Parent Letter. Every Monday after school now until the end of the school year weather permitting, Snifty Flyer will be on sale: $1.50 for one, $5.00 for five, or $10.00 for ten. All proceeds support the 6th grade student activities. Every Friday PTA will be on hand to sell Popsicles after school. WOLF CANYON SPIRIT STICKERS are now available for 75 cents each in our Spirit Sticker machine in front of the school office. All proceeds support additional school materials and supplies.